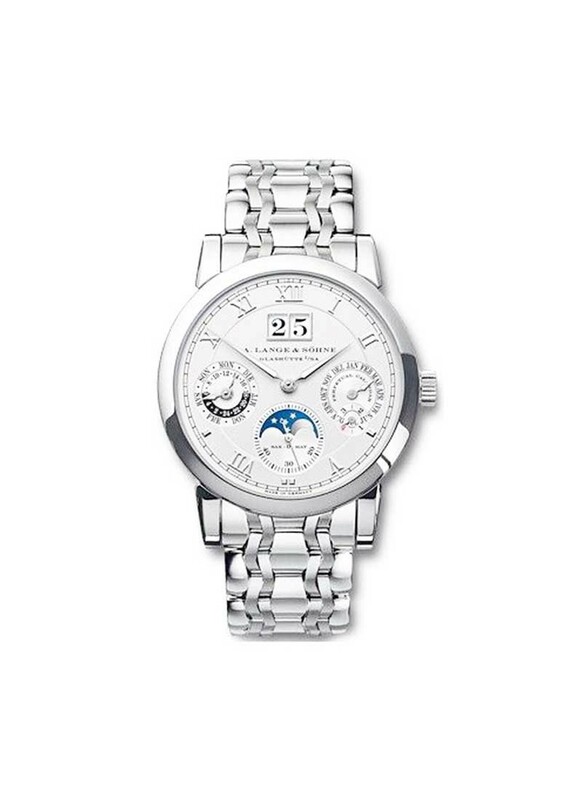 This watch is also known as: 310225 , 310-225 , 310/225 . 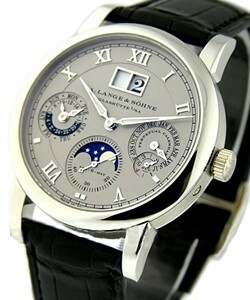 Rhodium colored solid silver dial with Applied Roman Numeral Hour Markers. 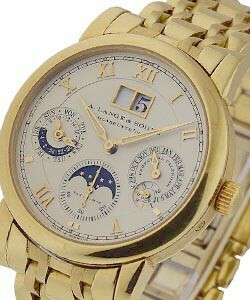 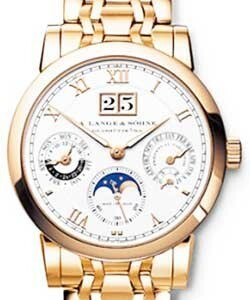 Patented large double window date display located at the top of the dial. 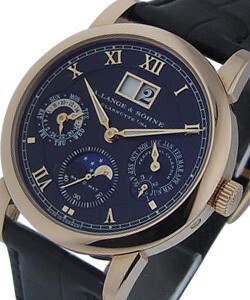 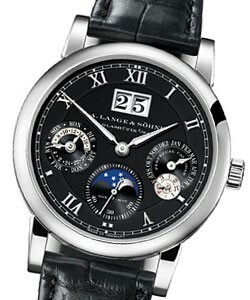 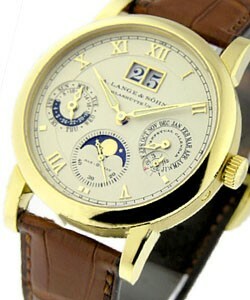 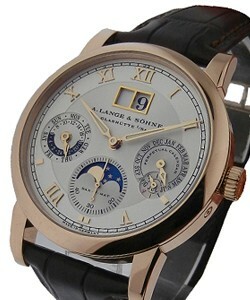 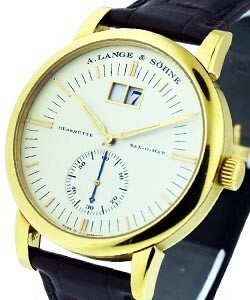 Small Seconds sub-dial with inset Moonphase window located at the bottom of the dial.